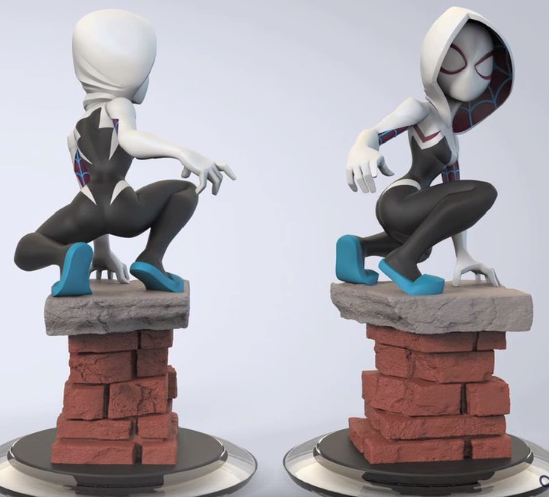 Herewith a video of the design art of how the Spider-Gwen figure should have looked when Disney didn't pull out Disney Infinity. When I see these, my heart breaks! 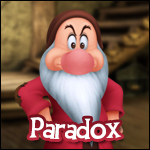 Why couldn't Disney just sell DI to another developer!?!? What I want to see leaked, is JV's tell all book! 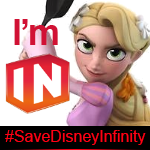 Unless Disney Infinity returns, I WILL NEVER BUY ANOTHER DISNEY (TOYS TO LIFE) VIDEO GAME!!!!! Absolutely gorgeous. What a bummer. Aww man, that's so disappointing! 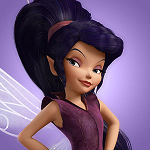 She would have been an amazing figure. Would be nice to see these just released as figures, even if they were not game figures. 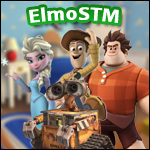 just figures to keep the dream alive. 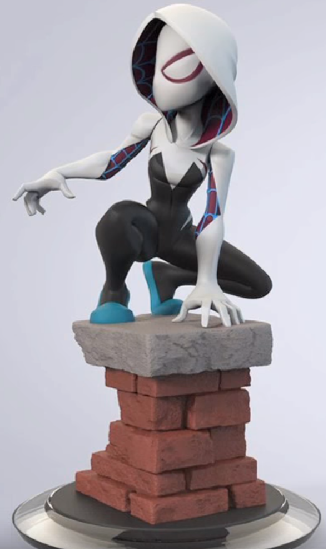 Love the concept of Spider-Gwen perched on the bricks. Words cannot accurately describe how distraught my heart is, about never having this figure.